Sugarcane, which is native to India, is a kind of annual tropical and subtropical herbaceous plants. It is suitable for planting in the place with fertile soil, sunny, and large temperature difference between summer and winter. Now the sugarcane is widely cultivated in tropical and subtropical regions. There are more than 100 countries produce sugarcane in the world, the largest sugarcane producing country is Brazil, followed by India, China ranked third. Sugarcane, mainly used for producing sugar, is rich in sugar, water, and a variety of vitamins, fats, proteins, organic acids, calcium, iron and other substances that are very beneficial to human metabolism. There are a large number of sugarcane produced in the south of China, so the bagasse here is also in large quantities. In the past, the bagasse is mainly used as boiler fuel to provide energy for sugar production, but the thermal efficiency is very low. 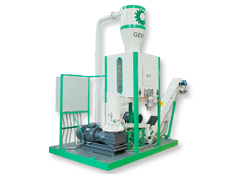 Now, we have the biomass pellet fuel and the biomass pellet equipment, so the bagasse can be produced as pellet fuel by the pellet mill, that can improve the utilization efficiency of the bagasse. 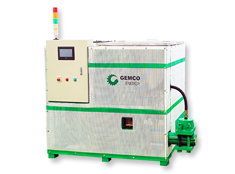 As the boiler fuel combustion for power generation. The traditional treatment method of bagasse is mainly to provide energy for the production of sugar. Paper pulping and and paper making. 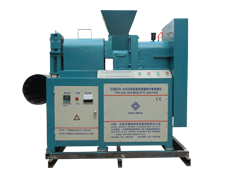 Except for as fuel, the bagasse pulping and paper making is the largest utilization of sugarcane sugar enterprises in China. Produce artificial board. The chemical composition of bagasse is similar to that of wood, so the bagasse is a kind of good raw material for board making. It is mainly used in furniture, building templates, packaging boxes, sound boxes, and other industries. Although the comprehensive utilization of bagasse in China has made a great progress, there are still some deficiencies. In China, the sugar industry scale is small and the distribution is wide. In some remote area, due to the transportation difficulties, the surplus bagasse could not be used effectively and reasonably, sometimes it even should to be discarded or landfill, that not only caused a second waste and environment pollution, but also affect the energy saving enthusiasm of the sugar factory in these area. 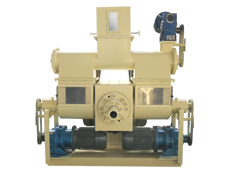 At present, there is a common phenomenon in sugar mill. In the sugar making season,the production always need a lot of firewood. At the same time, there are also a large of bagasse the bagasse residue. The reason is that the sugarcane sugar mill is a seasonal production, before the start of production and shutdown, in order to ensure the safe operation of boiler , the boiler must be slow heating and cooling. 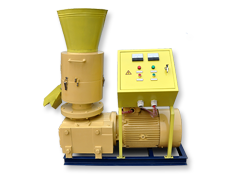 In this process, coal and the bagasse which packaged out form the existing packing machine can not meet that requirement, so that must burn firewood to meet the production needs. That not only restricting the energy saving of sugar production, increase the production cost, but also causing the severe damage to the local ecological environment. 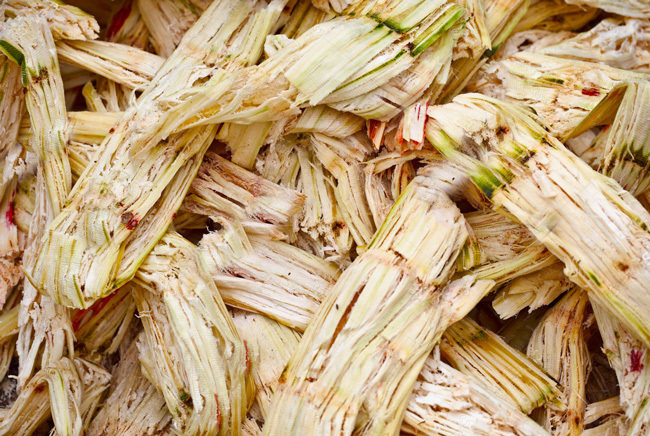 Fresh bagasse is the irregular loose particles with small density, poor combustion. That is inconvenient to transportation, storage, and the uses of bagasse as biomass energy is restricted. The sugarcane has short growth cycle, and rich production. The bagasse is a kind of clean, high quality and sustainable biomass energy, which is rich in fiber, less ash and no SO2. 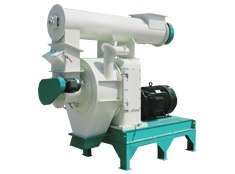 The bagasse pellet is a kind of physical transformation of bagasse biomass energy. After being dried and compressed, the density and durability of bagasse have been improved greatly, that greatly improves the quality of bagasse. Replaced the firewood for the sugar mills to solve the contradiction that residue lots of bagasse on the one hand, and burn plenty of firewood on the other hand. Solved the uses of energy problem for the local residents. In China, most sugarcane sugar mills build in the remote areas, the sugarcane growers lives in there with less power and energy, what they can use as the household energy is the firewood. 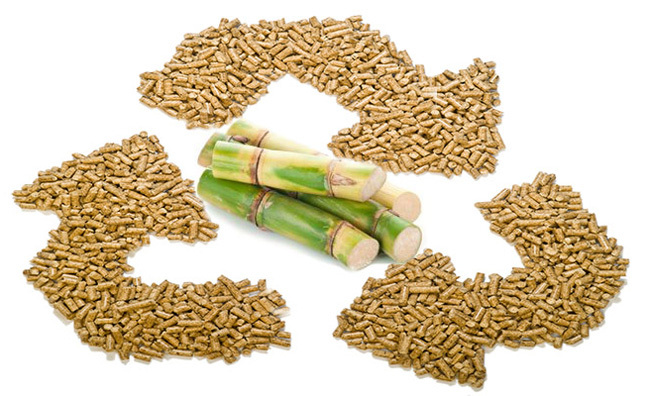 The bagasse pellet is convenient to transport and storage, which can give the local residents and sugarcane growers enough household energy and fuels, reduce the quantity demand of firewood, protect the ecological environment here, and realize the sustainable development of sugarcane planting. 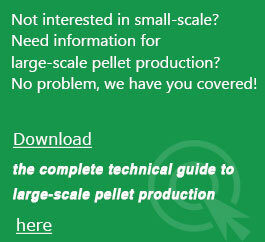 The bagasse pellet can further carbonized processed into charcoal pellet or charcoal briquette to meet the market demand for charcoal.